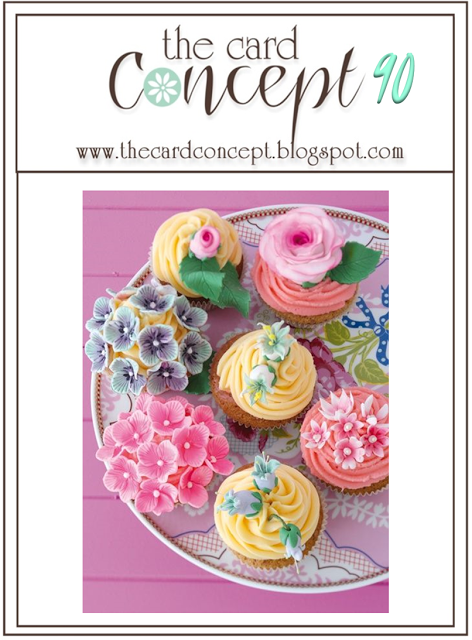 cupcakes for my Mixed Media card! love all the white space. them in my Clean and Layered card. 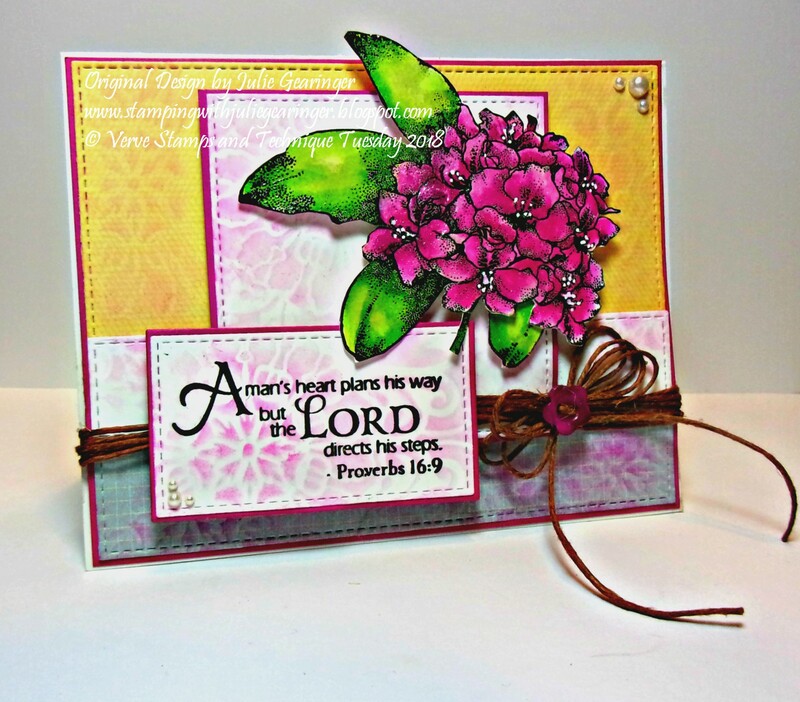 helped me create this Clean and Layered card. 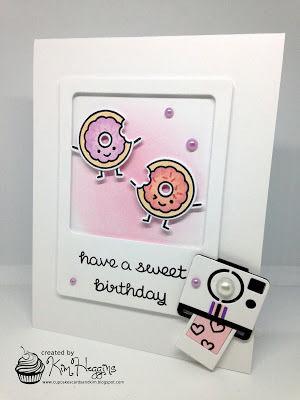 Nancy's Inspiration: The photo had me at pink! 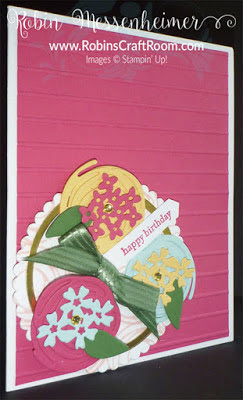 And frosted flowers... andthe cake! 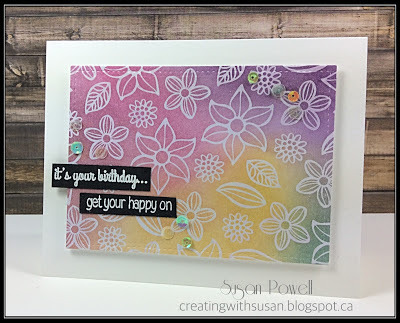 Clean and Layered, my favorite style card! 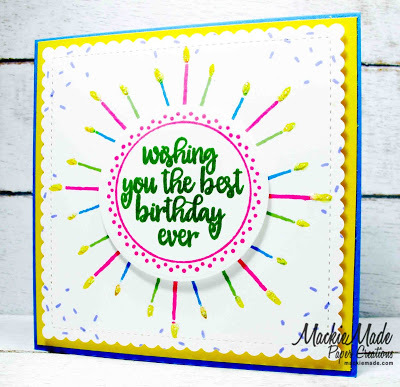 inspired by the bright, cheerful colours! 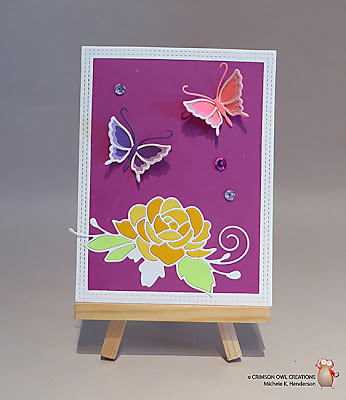 for my Clean and Simple card. my Clean and Layered card! the birthday theme for my Clean and Graphic card. 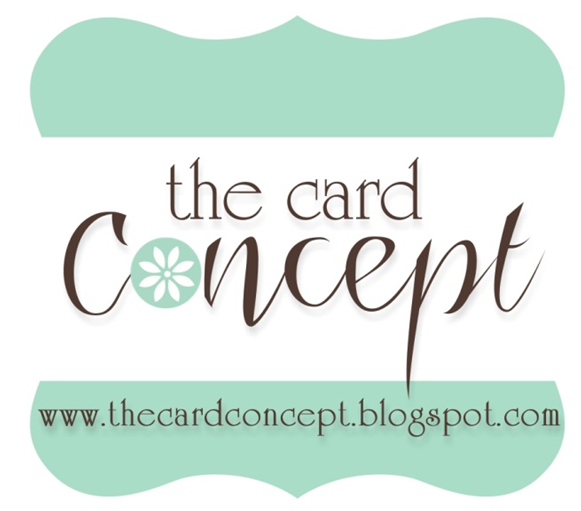 we hope you will stop by her blog and say "hi"! Monday, April 16th at 12:00 pm EDT.